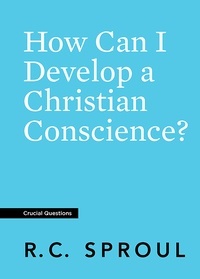 Save more when you purchase five or ten copies of How Can I Develop a Christian Conscience? 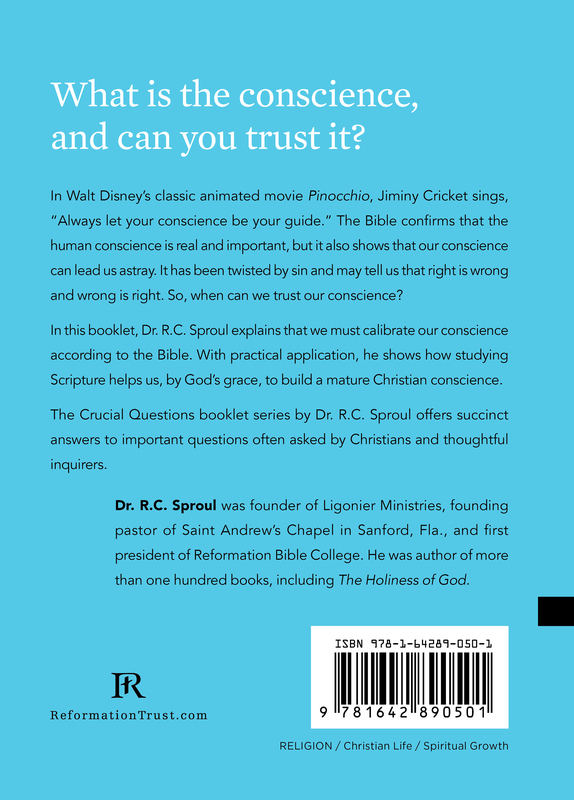 In Walt Disney’s classic animated movie Pinocchio, Jiminy Cricket sings, “Always let your conscience be your guide.” The Bible confirms that the human conscience is real and important, but it also shows that our conscience can lead us astray. It has been twisted by sin and may tell us that right is wrong and wrong is right. So, when can we trust our conscience? In this booklet, Dr. R.C. Sproul explains that we must calibrate our conscience according to the Bible. 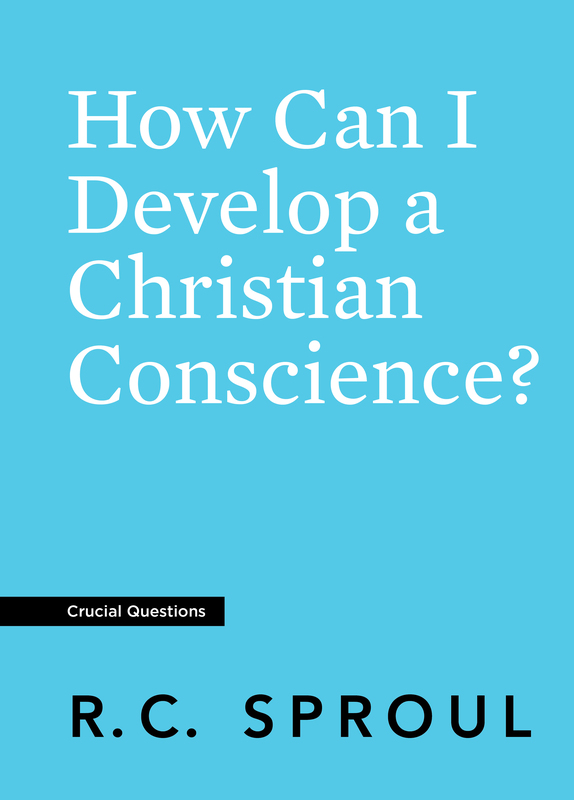 With practical application, he shows how studying Scripture helps us, by God’s grace, to build a mature Christian conscience.